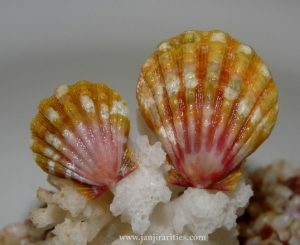 Hawaiian legend suggests that Sunrise Shells were the exclusive property of the Hawaiian royal families and that ‘commoners’ were not allowed to keep or wear them. Instead commoners were ordered to search for the shells for the Chiefs and their families. 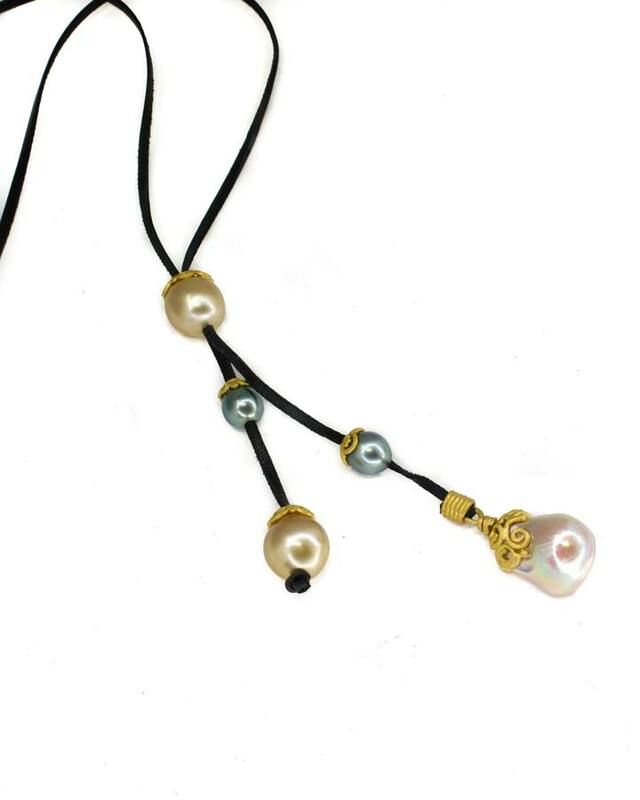 These beautiful shells were thought to be sacred and to bestow special blessings to the wearer, of which only the Hawaiian Kings and Queens, Princes and Princesses were worthy. 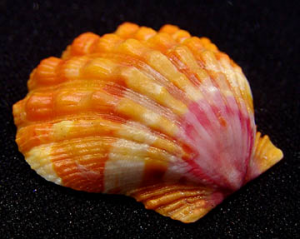 Sunrise shells are shells from a type of small scallop native to the Hawaiian Islands. The scallop lives in very deep waters (approximately 300–600 ft.) surrounding the islands. When the scallops die, the shells are discarded. Over time, storm currents mix the shells with sand and bring them closer to shore. This is how the shells are eventually found on the beach. If you go looking for a shell, you’ll have the best chance of finding one after a big storm, when storm currents have brought a lot of sand up onto the shore from deeper waters. Sunrise shells were traditionally very sacred to the ancient Hawaiian people. They are extremely rare and, for those lucky enough to come across one on the beach, they are typically found at sunrise. Hence, the name “sunrise shell”. The shells represent hope, strength and protection. 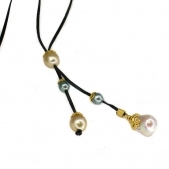 They are a symbol of carrying the aloha spirit and of sharing it with others. It is a blessing to own and wear a sunrise shell. These gifts of the ocean have a deep aloha that makes you smile and become more positive, which radiates into the lives of those around you. Sunrise shells are a symbol of healing, peace, happiness and joy.